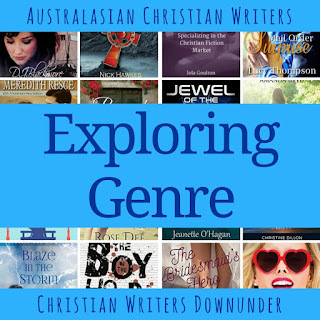 Australasian Christian Writers and Christian Writers Downunder share a post on the first Monday of every month, and this is the first joint post for 2018. Happy New Year! Our 2017 posts focused on genre, and we are continuing that theme in 2018. 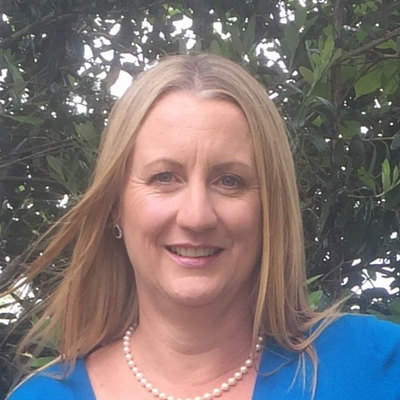 If you'd like a catch-up, click here to read the useful summary Jeanette O'Hagan provided us with in December. Because we believe that every author needs to understand the concept of genre, what genre they write in, and the expectations of that genre. Why? Because understanding is the core of your marketing strategy. Be clear on your genre. You shouldn’t even be considering publishing unless you know, without question, what genre you’re in. Book sales only happen when your book is in a clearly defined market. Don’t make the reader try to guess. Knowing what genre you write will help you focus your social media efforts on the networks your readers use, not the networks recommended by the latest social media guru. ... in the same genre. Especially series. Readers love series. Pricing is often related to genre. If you're trying to sell the Kindle version of your self-published romance novel for $9.99, you're not going to make many sales because that's out of line with what romance readers expect to pay. Thriller readers aren't looking for books with werewolves or unicorns on the cover. Which means knowing who your readers are. Which means knowing your genre. In particular, make sure your books are categorised properly on Amazon, so people who are looking to buy your genre find your books. Because people search Amazon for three main things: author, title, and genre. And they'll never know to search for you by author or title if they don't know your genre. The easiest way to start is by finding and following readers who've read and reviewed books like yours. You know, books in the same genre. Especially if they don't reflect your genre. And make sure it reflects your genre. If you're writing urban fantasy, your website should have a dark, gritty urban feel. No matter how much you like lambs frolicking in fields, that's the realm of Rural Romance. Especially in your genre. Because if their readers keep seeing your name and realise you have a book, they might just check you out. The best collaborations are the ones where there is something that unifies the collaborating authors. Like genre. 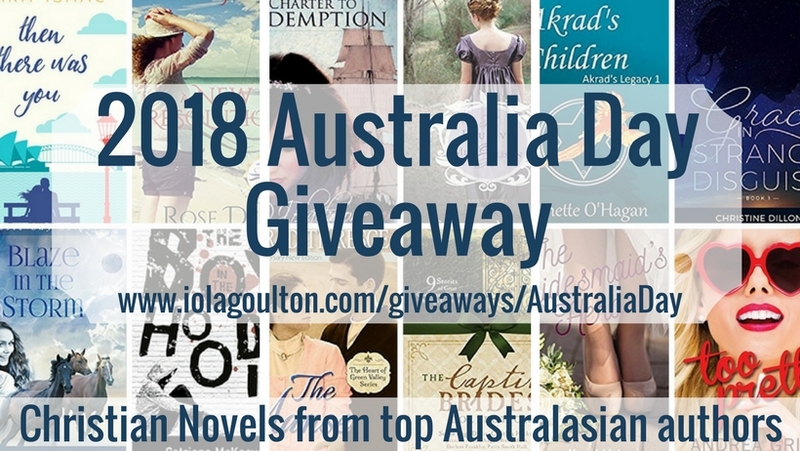 For example, 13 members of Australasian Christian Writers and Christian Writers Downunder have recently collaborated to develop and promote an Australia Day Giveaway—books by Australian authors, set in Australia, or both. 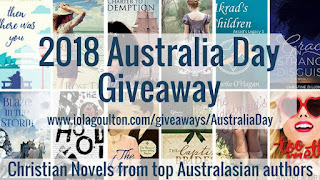 That promotion has raised awareness of Australian Christian Fiction as a genre, promoted the participating authors, and given us all a boost to our mailing lists. Most authors I know find marketing harder than writing. If you don't know and understand genre, you're making marketing even harder. Certainly harder than it needs to be. If you do know what genre you write, great! Perhaps you'd like to contribute an article? It's called content marketing, and it's a great strategy for people who aren't comfortable with pushy-pushy-pushy self-promotion. 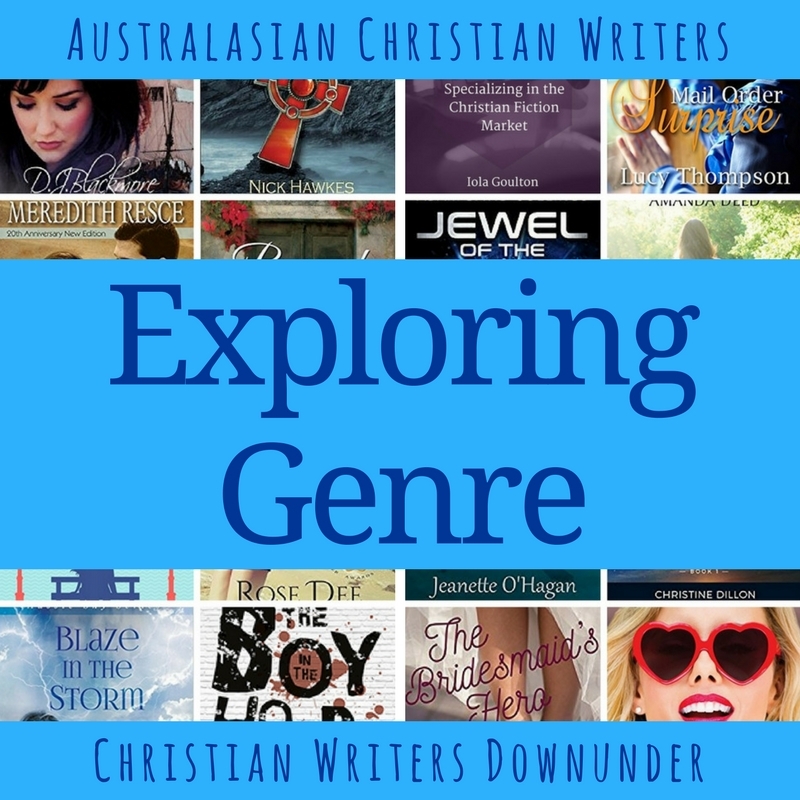 If you're not sure what genre you write, go through our previous posts and make sure you check out the new post on the first Monday of each month. And leave a comment telling us something about what you write. Maybe we can help!